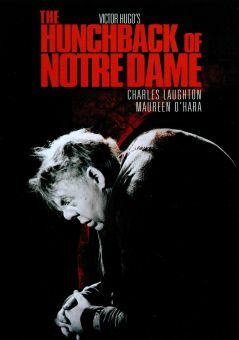 Tortured but brilliant British actor Charles Laughton's unique performances made him a compelling performer both on stage and in film. After starting his career as an hotel manager, Laughton switched to acting. His performances in London's West End plays brought him early acclaim, which eventually led him to the Old Vic, Broadway and Hollywood. When he repeated his stage success in The Private Life of Henry VIII for Alexander Korda on film in 1933, he won a "Best Actor" Oscar. Known both for his fascination with the darker side of human behavior and for his comic touch, Laughton should be watched as a frightening Nero in Sign of the Cross (1932), the triumphant employee in If I Had a Million (1932), the evil doctor in Island of Lost Souls (1932), the incestuous father in The Barretts of Wimpole Street (1934), the irrepressible Ruggles in Ruggles of Red Gap (1935), the overbearing Captain Bligh in Mutiny on the Bounty (1935), which garnered him another Oscar nomination, and the haunted hunchback in The Hunchback of Notre Dame (1939), with a very young Maureen O'Hara. During the war years, he played some light roles in Tales of Manhattan (1942), Forever and a Day (1943) and The Canterville Ghost (1944), among others. 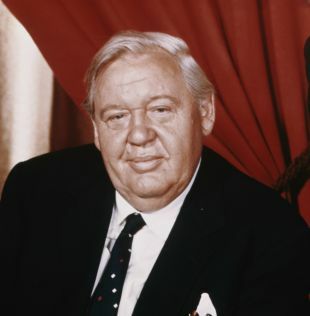 By the late '40s, Laughton sought greater challenges and returned to the stage in The Life of Galileo, which he translated from Bertolt Brecht's original and co-directed. As stage director and/or performer, he made Don Juan in Hell in 1951, John Brown's Body in 1953, The Caine Mutiny Court Martial in 1954, and Shaw's Major Barbara in 1956, all in New York. When he returned to England in 1959, he appeared in Stratford-upon-Avon productions of A Midsummer Night's Dream, and King Lear. 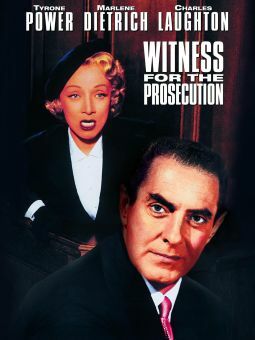 Later film appearances include O. Henry's Full House (1952), Hobson's Choice (1954), Witness for the Prosecution (1957) (which gave him another Oscar nomination), Spartacus (1960) and Advise and Consent (1962). Laughton was married from 1929 to his death to actress Elsa Lanchester, with whom he occasionally appeared. 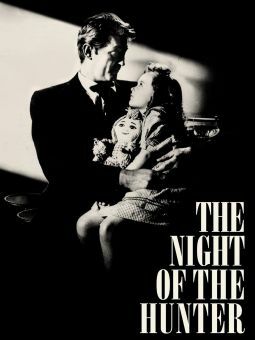 His direction of the film The Night of the Hunter (1955) is critically acclaimed.